The top ad sales jobs at Yahoo is up for grabs. Joanne Bradford stunned Yahoo when she stepped down as VP of U.S. revenue and market development earlier this week. 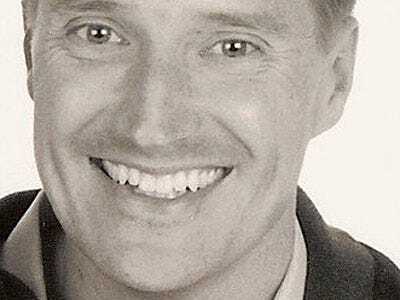 The departure of the top ad sales exec, and former Microsoft star, left Yahoo with a big hole to fill. If Yahoo CEO Carol Bartz wants to hire from within, we’ve put together a list of options for her. When Kara Swisher reported that Joanne was leaving Yahoo, the first name she mentioned as a possible replacement was Mitch Spolan. His Twitter profile says he's ' VERY passionate' about Yahoo. At Microsoft he was a top ad sales exec. His job at Yahoo is to sell search and display advertising to mid-market advertisers and agencies, per LinkedIn. 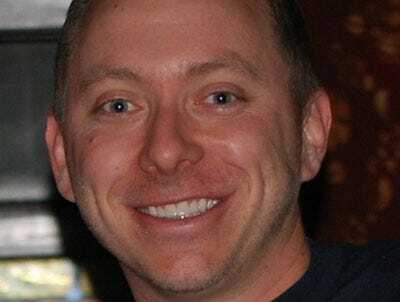 Bill Wise oversees Yahoo's ad platforms. He was president of Right Media, which was acquired by Yahoo in 2007. 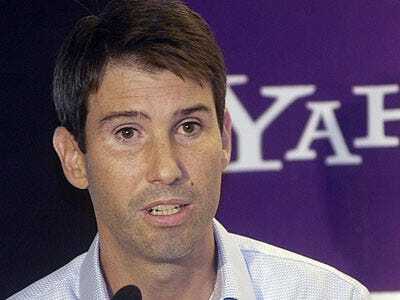 Sources told us last fall the Right Media Exchange is 'kicking arse' for Yahoo. Despite its success, lots of Right Media people left Yahoo at the end of last year. Does Carol want to lock down Bill via promotion? 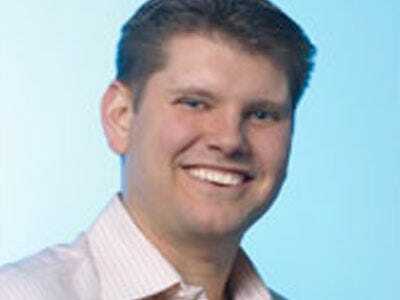 Frank Weishaupt is an 8 year veteran at Yahoo overseeing the ad marketplaces at the company. He wrote the Jets when he was 11 and was put on a season-ticket waiting list. Eight years later, Weishaupt's number came up. He moved to northern California in 2002 but promised everyone he wouldn't be a stranger during football season. He takes a 'red eye' flight Friday from the San Francisco area to Boston to meet a friend, then they drive 3½ hours to his parents' home in Kingston, N.Y., on Saturday. After Sunday's game, he either flies out of JFK Airport in New York the next morning or drives back to Boston for his return flight. He's back in the office before 11 a.m. Monday thanks to the three-hour time swing. Another long time Yahoo, Keith Nilsson has been bleeding purple for 9 years now. 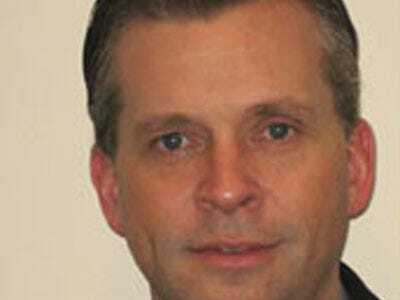 He oversees Yahoo's new market expansion M&A and strategy according to LinkedIn. Keith reports directly to Carol Bartz and was recently tasked with leading/coordinating global operations. We think odds aren't good that he'd get a promotion if it means creating a new whole at Yahoo. advertising carol bartz features online sai-us yahoo!